Founder and Managing Director of the Budapest Film Academy, Jeno Hodi, is an American-Hungarian, multiple award-winning director, writer and producer. He studied at one of the most renowned universities in the US, Columbia University, earning his Master’s Film Degree in classes taught by Milos Forman, Brian De Palma, John Avildsen and Dusan Makavejev. He was the first student in Columbia University’s history to write, direct and produce a 35mm feature length film while studying in its graduate film program. Throughout his career, Jeno’s role as a filmmaker has extended into all areas of production. Apart from selling nearly twenty screenplays, he has directed and produced several feature films, a variety of commercials, television pilots, and stage plays. 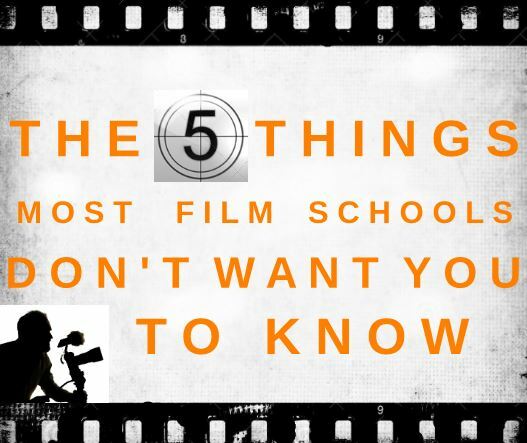 As a filmmaker, he is proud of the fact that most actors he has worked with consider him an “actor’s director.” He has had years of training with some of the world’s finest acting teachers, including Milton Katselas and Stella Adler. He is also a member of the writers/directors unit of Actor’s Studio. 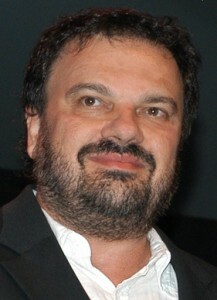 For his last movie, he received two Best Director Awards in Spain and in Italy. His writing and directing credits include the following feature films: ‘Metamorphosis’, ‘Black Sea Raid’, ‘Triplecross’, ‘American Kickboxer 2’, ‘Guns and Lipstick’, ‘Deadly Obsession’ and ‘Fatal Choice’. In addition to these films, his writing credits include: ‘Impact’, ‘Threat of Exposure’ and ‘Armstrong’. CinePartners movies have been distributed by Trimark, UIC, Showtime, Hallmark, Artisan, Nu Image, Distant Horizon and Artist View Entertainment. The company has also worked on TV projects with broadcasters such as CBS, NBC and Fox. 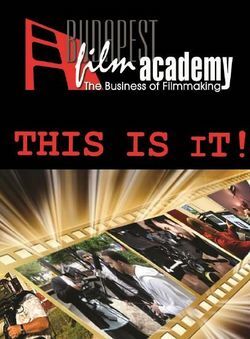 Upon his return to Hungary, Jeno realized that there is a real need for a film academy which teaches the study of film as a business, and gives a comprehensive training of the entire film profession. Hence, along with the Eötvös Loránd University, he founded the Budapest Film Academy.